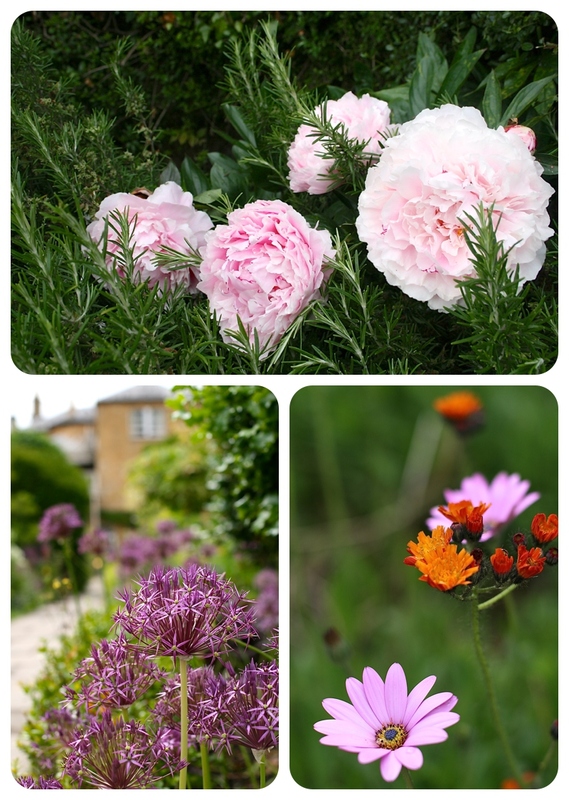 We stayed in Chipping Campden in a lovely place called the Cotswold House Hotel where the wedding was held – really lovely, super staff, great rooms and the most beautiful hotel garden filled with secret areas, flowers and even a croquet lawn. 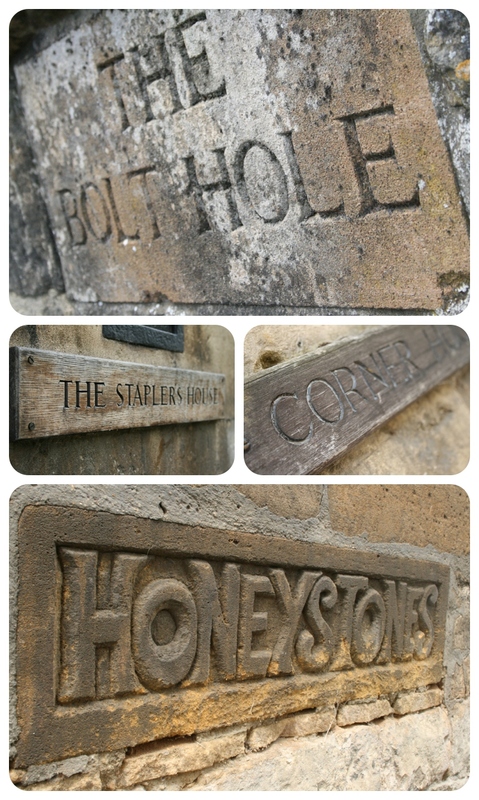 We were in room 7 – light, bright and airy – but the hotel also has cottages with their own hot tubs – fancy! 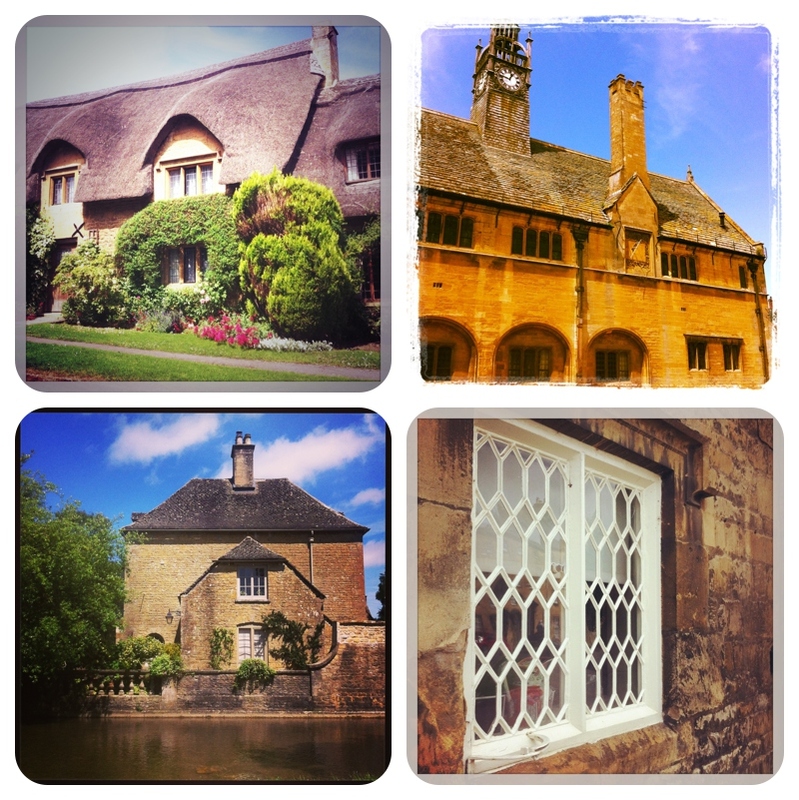 On the Sunday we visited the antique shop filled Moreton-in-Marsh then had lunch & ice-cream by River Windrush at the stunning Bourton-on-The-Water. 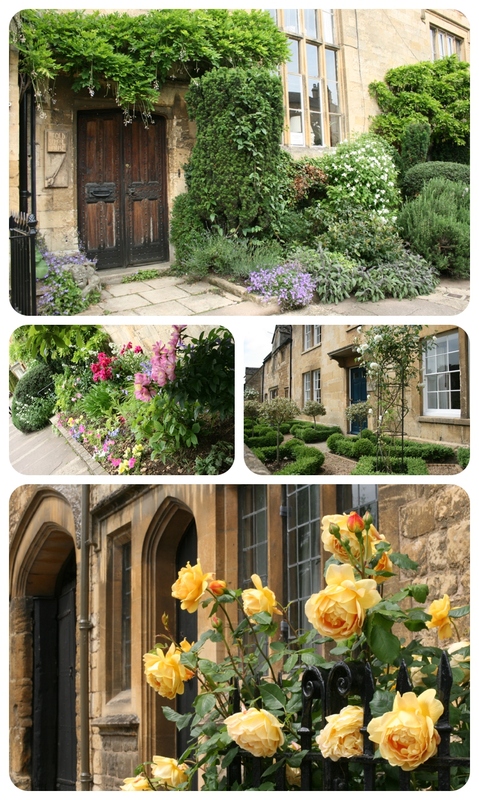 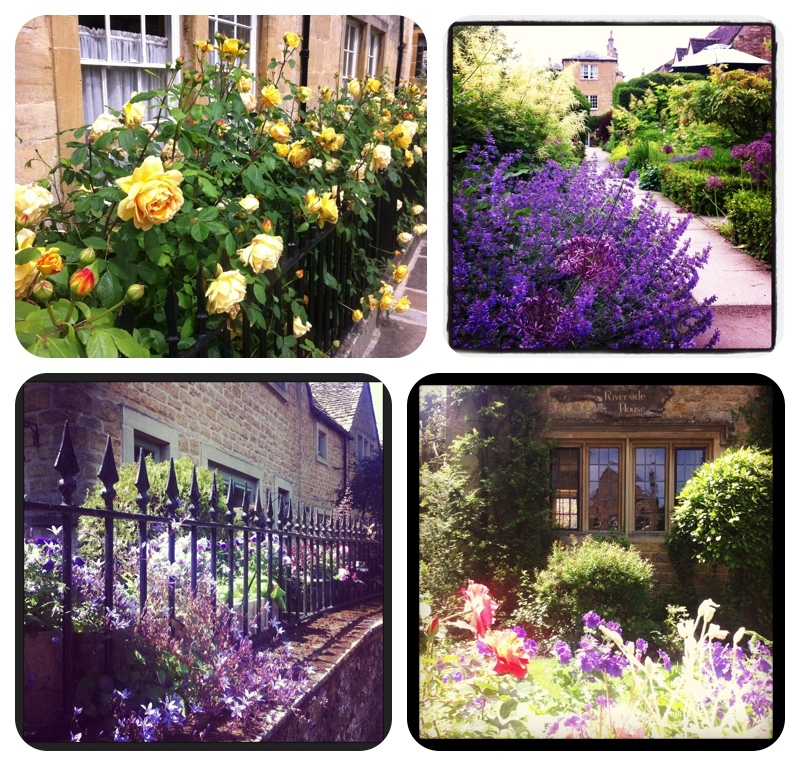 L O V E the Cotswolds & this has made me want to go back soon!